As the legal recreational use of marijuana grows, it’s expanding into some surprising place and products. There are marijuana-infused wines and coffee pods on the market now, as well as a wide variety of THC-infused edibles and candy (where it’s legal). Some spas are even using CBD-infused products in their treatments. Though many products include the word “marijuana” on the label, not all of them actually contain it. Instead, some include only certain compounds from the plant and use confusing marketing. With all the buzz surrounding marijuana legalization and the many different products coming to the market, you probably have a lot of questions. What’s the difference between THC and CBD? What’s a cannabinoid? Isn’t it all just pot? It turns out that there’s a lot more to the potent plant. Cannabis is a catch-all term that includes hemp and marijuana. It encompasses the family of marijuana and hemp plants. They all come from the same plant species, Cannabis sativa. However, there is some controversy among botanists about the species and its strains. 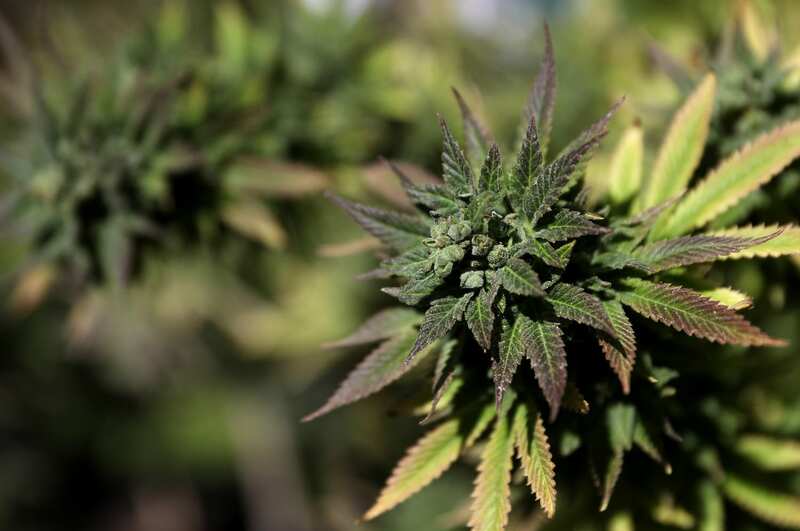 Some say cannabis is a single species, while others say there are up to four distinct varieties: Cannabis sativa, Cannabis indica, Cannabis ruderalis and Cannabis afghanica. Hemp is a strain of the cannabis plant that’s specifically bred to produce fiber for clothing and other materials, like oils and seeds. Hemp is extremely low in THC — so low that it can’t get you high. Only cannabis with less than 0.3 percent THC qualifies as legal industrial hemp. Since 1970, the Controlled Substances Act effectively made it illegal to grow both hemp and marijuana. Canada grows most of the hemp used in teas, T-shirts, car parts and supplements, but the U.S. has been catching up in states where it’s legal. For example, Colorado included hemp in its legalization amendment, and the 2014 Farm Bill allowed for research and state-by-state pilot programs in industrial hemp. 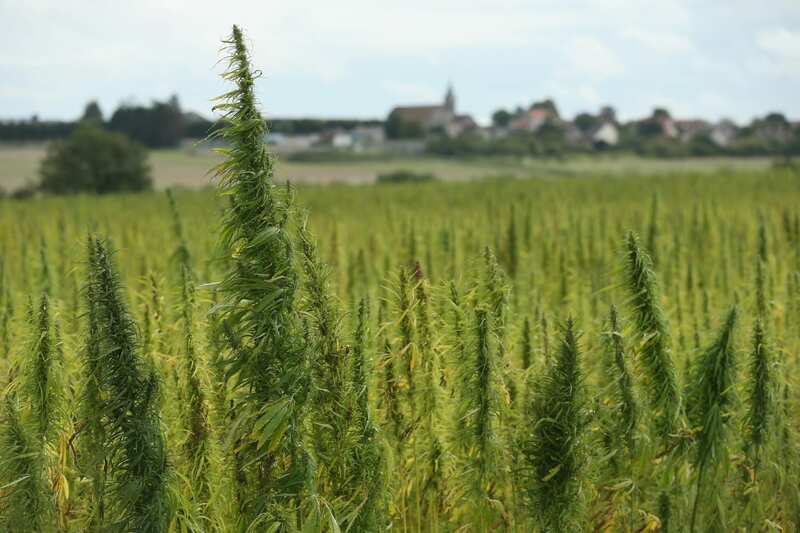 Thanks to that head start, the state now leads the country in industrial hemp production. But now that the most recent farm bill has passed, farmers around the U.S. will be able to get in on this growing and lucrative commodity as well. Marijuana is high in THC and has been bred for its psychoactive and medicinal effects. Its flowers feature sticky, dense buds that produce marijuana, also known as weed and pot. Smoking or eating marijuana does produce a high and comes with health risks, including lung damage, mental health problems and more. Plus some researchers believe smoking marijuana actually changes how the brain works. “We’re learning new things every day,” Matthew J. Smith, a research assistant professor at the Northwestern University Feinberg School of Medicine, told WebMD. He adds that we need more research to fully understand the effects of marijuana. However, because it’s still illegal at the federal level, it is difficult for scientists to conduct research on marijuana. 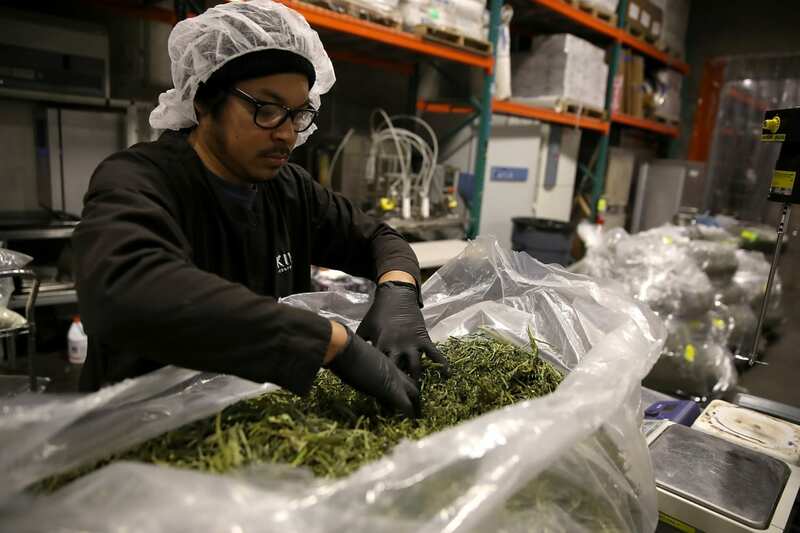 People working in the marijuana industry in states where it’s legalized have a similar problem: To remain in compliance with federal law, banks won’t work with these businesses. Marijuana contains about 60 different cannabinoids, or naturally occurring compounds. When people talk about THC or CBD, they’re talking about active cannabinoids, or phytocannabinoids. However, there are also endocannabinoids, which are neurotransmitters in your body. Phytocannabinoids can help to kickstart the central regulatory system. This system influences bodily processes like appetite, mood and sleep. THC and CBD are the most well-known of the phytocannabinoids. CBD comes from the sticky resin of the plant. It is non-psychoactive and produces little to no side effects. As a result, CBD is making headlines in the wellness industry as people explore more of its therapeutic benefits. Because it won’t make you high, it has more wide-ranging appeal (and availability) than products containing THC, which is psychoactive (more on that below). 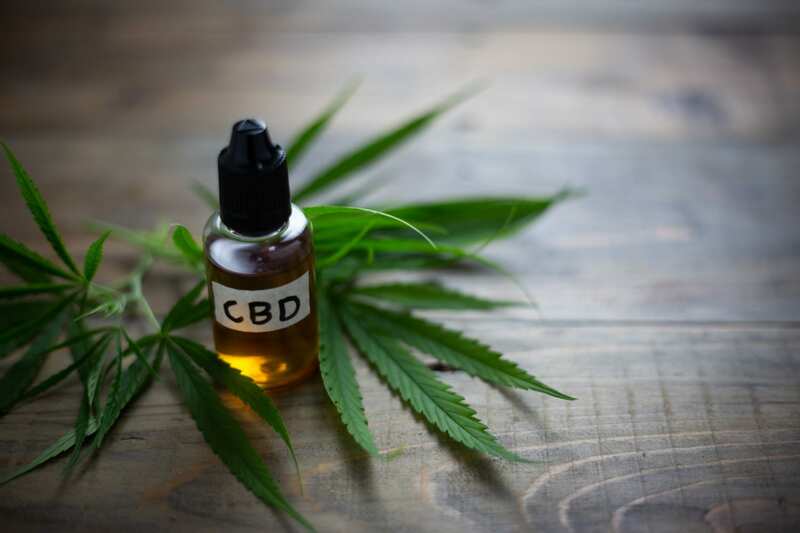 CBD is not federally regulated, and the laws governing CBD use vary from state to state. Though there’s still much research to be done, according to the World Health Organization, CBD may be able to treat Alzheimer’s disease, Parkinson’s disease, Huntington’s disease, Crohn’s disease, multiple sclerosis, pain, mental illness, cancer, nausea, inflammatory diseases, rheumatoid arthritis, infection, cardiovascular diseases and complications from diabetes. One of the biggest advances in this field of research has been for patients with severe forms of childhood epilepsy. The FDA recently approved Epidiolex, which contains highly purified CBD and only trace amounts of THC, to treat childhood epilepsy. Research is still ongoing, but initial information is promising. People are treating less-serious issues with CDB as well, by using it topically. Many beauty companies formulate products with CBD for its anti-inflammatory properties. Researchers have found that CBD can calm and soothe sensitive skin and treat acne, eczema and rosacea. THC is a psychoactive phytocannabinoid that induces a sense of euphoria or the characteristic high. Only the plant’s flowers contain THC. THC, while psychoactive, has long been heralded for its medicinal properties. It is effective for pain management, especially pain resulting from nerve damage and inflammation. Researchers have found more promising results from indica strains than sativa for chronic pain relief. When people ingest or inhale THC, it stimulates the brain’s cannabinoid receptors, the brain’s reward system, and effectively reduces pain levels. Cancer patients have also reported that marijuana use reduced their nausea during chemotherapy in multiple small studies. Again, research is still ongoing. But as scientists continue dissecting and studying the cannabis plant and its compounds, new and interesting effects seem to emerge every day.